We update our blog every Monday, Wednesday, and Friday with articles about learning Chinese, Chinese news, phrases, funny tidbits, and more! 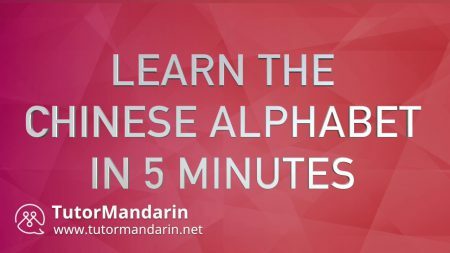 We have several original youtube videos that you can use to learn Chinese in your free time. 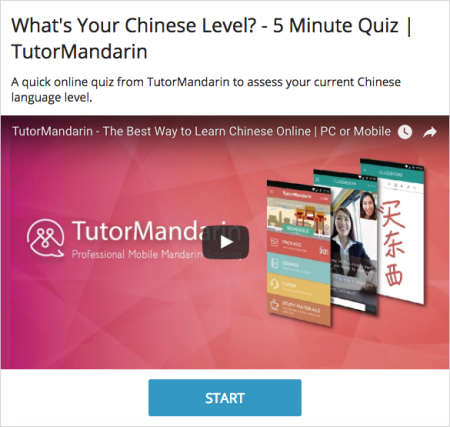 We have several Chinese quizzes, anywhere testing your own Chinese level to seeing if you can name countries in Chinese! 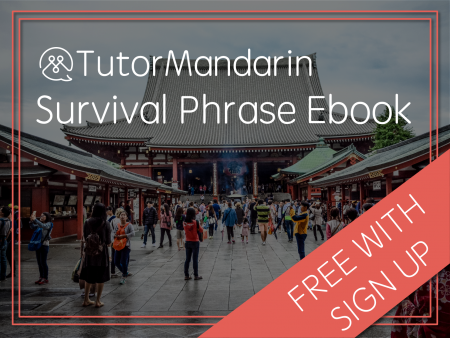 TutorMandarin is now offering a free 'survival Chinese' ebook with sign up. 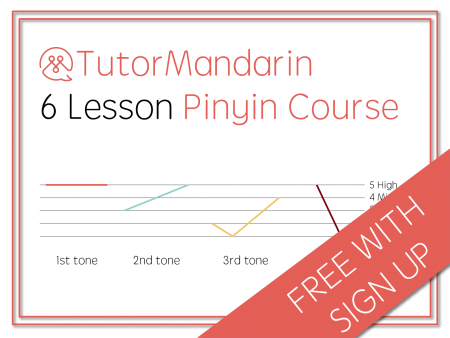 TutorMandarin has a free 6 lesson pinyin course pdf available with sign up. Check out a preview here.